The Apple II was one of the most frequently cloned personal computer platforms of the 1980s, boasting over two dozen imitators. 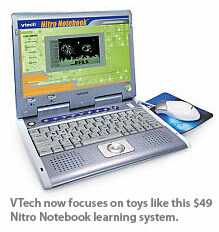 The VTech Laser 128 was the most popular of them all. The compact all-in-one system included a 3.6 MHz 65C02 processor, 128K of RAM, 64K video RAM and a built-in 5.25" disk drive. VTech's engineers reverse-engineered the Apple ROM and were able to license Applesoft BASIC directly from Microsoft. This shrewd combination of moves enabled them to legally manufacture a machine that was almost fully compatible with the Apple II lineup. I seem to recall a list price of $595, but couldn't find anything definitive on the web. The Laser 128 proved so popular that Apple countered its growing popularity by releasing the Apple IIc Plus later in 1988. However, Apple chose to incorporate a cutting-edge 3 1/2 inch floppy drive. This proved to be an awkward mistake, because the vast majority of Apple II software had been released on 5 1/4 inch floppies and required an external add-on drive. VTech's late success in the 8-bit market is interesting. 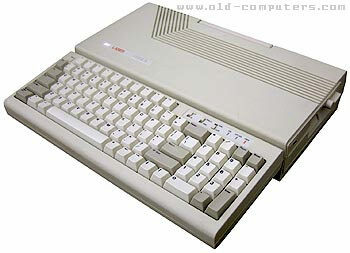 The company had been producing various Z80-based home PCs since the early 1980s without achieving great success.By the late 1980s, the IBM PC market was beginning to pick up steam and there were a variety of extremely capable all-in-one 16-bit platforms on the market such as the Commodore Amiga 500 and the Atari ST. Still, there was enormous interest in classic 8-bit platforms such as the Commodore 64C and the Apple IIc line because of the huge array of affordable software titles on the market, and the older systems tended attract budget-conscious consumers. The Laser 128 appealed to value conscious consumers who weren't ready to make the jump to 16-bit systems while demanding compatibility with a large software library. 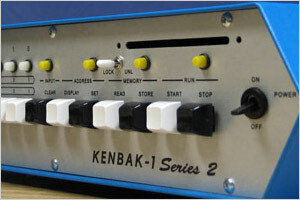 It appeared quite sleek in comparison to the clunky lines of the original Apple II. VTech followed up the Laser 128 by releasing an IBM-PC clone in the same form factor, followed by several more traditional IBM-PC 8088 and 80286-based clones. I worked at an independent computer shop during the 1988 Christmas season and vividly remember my dismay at the number of customers who chose a VTech Laser XT IBM-PC clone over a far more capable Amiga. 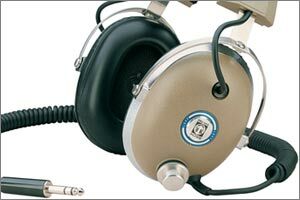 The company eventually withdrew from the PC market in the early 1990s as fierce competition eroded their margins. These days, VTech remains a well known manufacturer of telephones and electronic learning toys such as the V.Smile system.